If you have made a Capital Gain selling assets it is important to check whether you can save tax by using the Capital Losses from purchased Milk Quota. 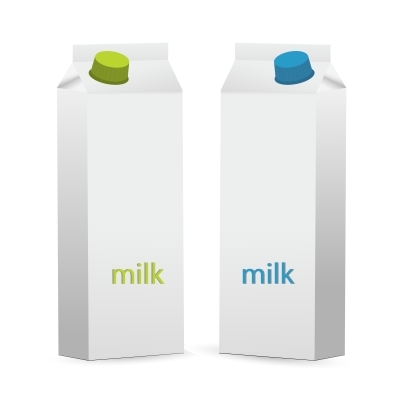 All Milk Quota will cease to exist on 31 March 2015. This means that the cost of purchasing Milk Quota will be a Capital Loss which is allowable against other Capital Gains made on the sale of assets. If you haven’t made any Capital Gains it is very important that your accountant keeps a record of the Capital Loss on Milk Quota to use in future years when you sell assets.